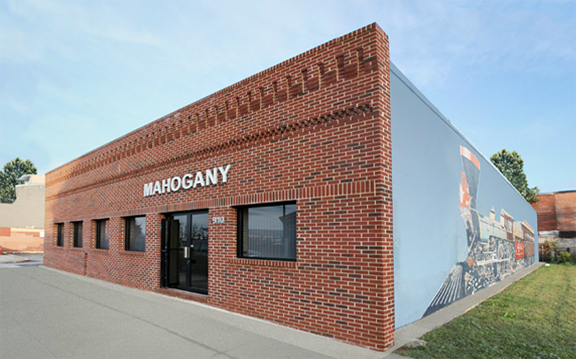 Mahogany Inc., based in downtown Baltimore, Maryland has provided premier construction services since 1991 in the mid-Atlantic region. We specialize in General Contracting, Architectural Millwork and Commissioning Services. We. have 25 strong years of service to the construction industry as a subcontractor, and as a general contractor. Our sales gross approximately 12 million annually and have been steadily increasing yearly. As a certified Minority Business Enterprise, we are recognized as 2016’s Minority Business Enterprise of The Year by the City of Baltimore, Maryland. The heart of our philosophy focuses on optimal customer satisfaction and our employees are the strength of our business. From your initial contact to the completion of your project, we at Mahogany strive to ensure excellence.